Getting technical documents translated accurately into another language doesn’t just happen on its own. It takes time and planning. And extra care, guidance, and expertise is often needed to address the special translation needs and requirements of industrial manufacturers.  Common pitfalls to avoid that can significantly delay or negatively impact the quality of your translation documents. 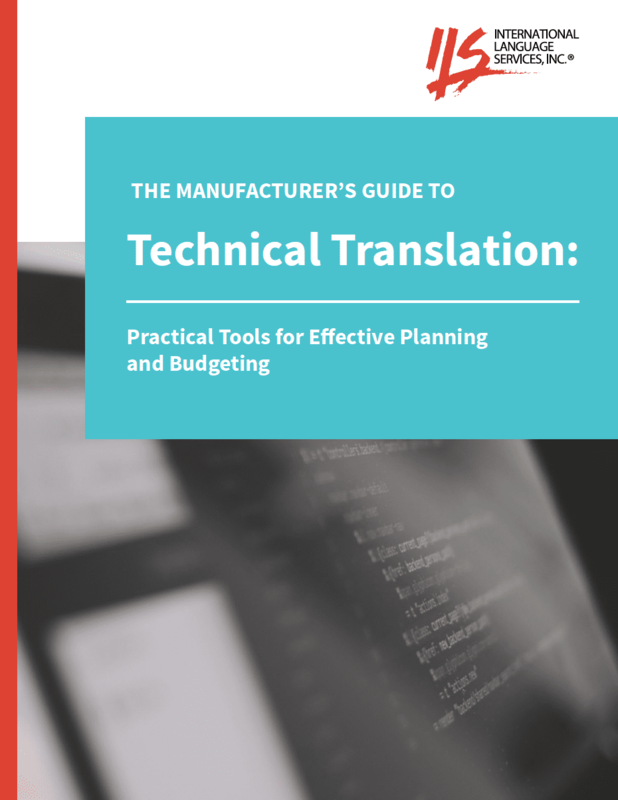 If you want to learn more about best translation practices and save your organization time and money, this guide is a great place to start.